The Green Bay Packers sat 17 starters, ten on offense and seven on defense, when they faced the Kansas City Chiefs in the preseason finale at Arrowhead Stadium. Mike McCarthy’s goal was to give his backups one final shot to try to make the 53-man roster. He also wanted to leave Kansas City without suffering any major injuries. Having most of his starters on the sidelines would insure that. The Packers fell 17-7 to the Chiefs. The only Green Bay touchdown came in the first quarter when Joe Callahan threw a short touchdown pass to tight end Jared Cook. 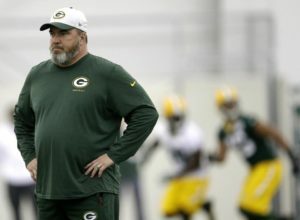 Just one day after Mike McCarthy said Tim Masthay was in the Drivers Seat, the Packers claimed punter Jacob Schum off waivers from the Tampa Bay Buccaneers and released Masthay. Schum is a second-year player out of the University of Buffalo and played in all 16 games for the Buccaneers last season, averaging 41.9 yards per punt (38.0 net average) on 56 attempts with 15 landing inside the 20-yard line and a long of 60 yards. 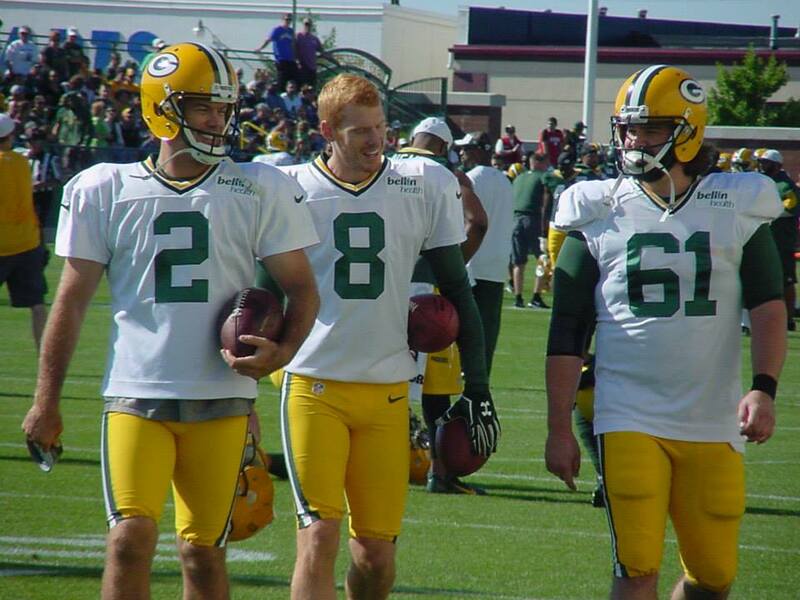 Masthay played in 96 regular-season games (2010-15) for the Packers, punting 390 times with a 44.2-yard average (38.7 net average), landing 132 punts inside the 20-yard line and recording a long of 71 yards. Schum will wear number-10 for the Packers and will punt on Thursday night in the preseason finale against the Kansas City Chiefs.